Book your reservation online now! Register for Events at our facility! Cloverleaf Golf Course is the oldest family-owned and operated golf course throughout the country and has been established since 1931. As soon as you arrive in the parking lot you will know that you are experiencing a piece of history. From its rustic dairy barn clubhouse, to the stories displayed on the walls, there is something for everyone at Cloverleaf. 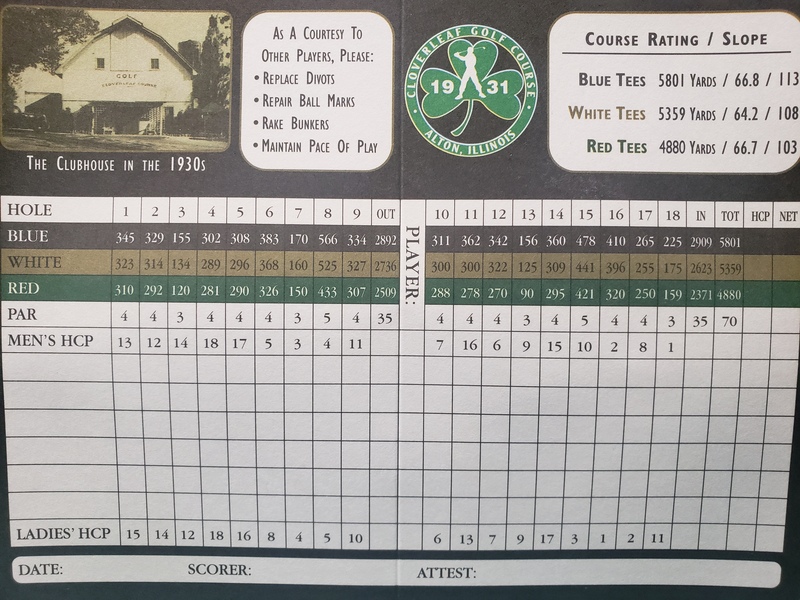 With a par 70 lay out, the course provides a challenge to everyone. Whether you are an avid golfer or just beginning the game, you can be assured an enjoyable experience. 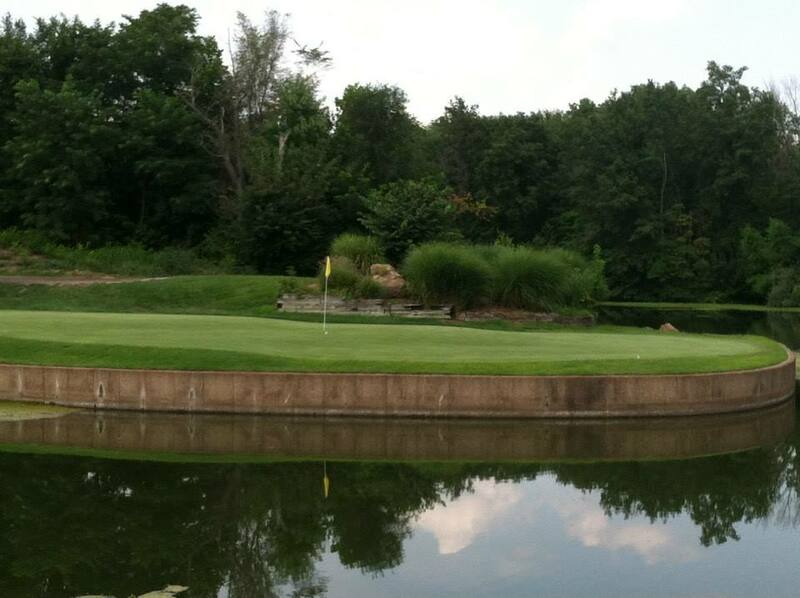 Cloverleaf offers daily fee play, nightly leagues, and tournament and corporate outings. You can be assured our professional staff will meet all of your golfing needs.